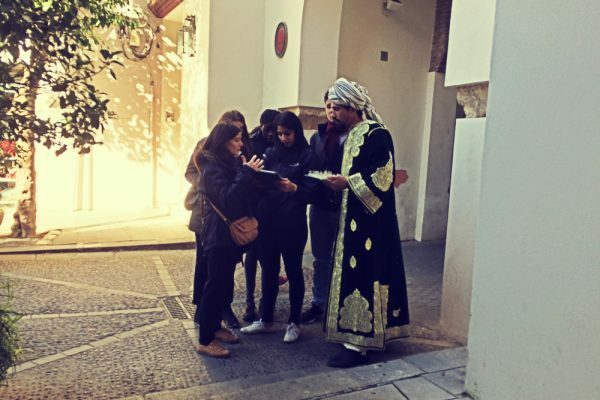 A trusted net of local partners and an intense site inspection to Seville were key to successfully design, produce and execute this 3-days incentive trip to cultural Seville, Andalucía. 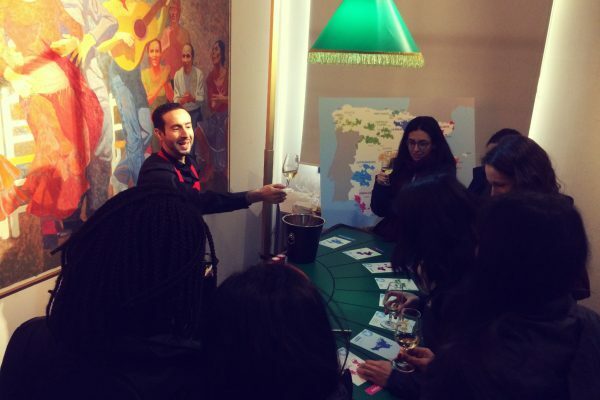 A group of 48 participants from France wanted to dip into the rich -and tasty! culture of the South of Spain and we worked hard on the planning of a harmonic flow, adapted to the real daily needs of the client. The team experience started on Saturday, after all transfer closed on Friday. 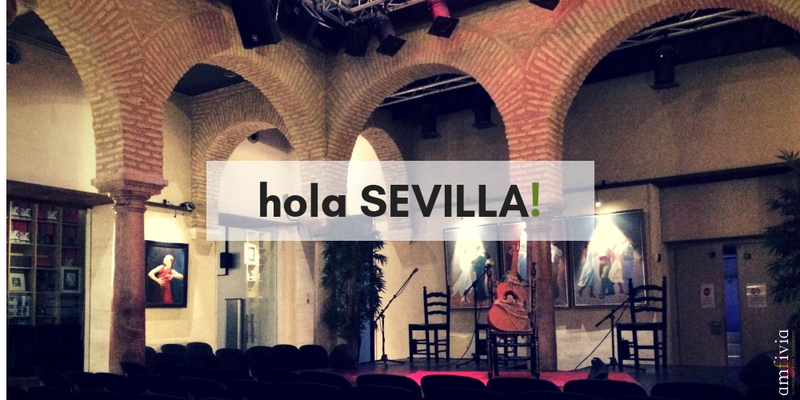 The idea was for participants to have a first touch with the Andalusian culture. 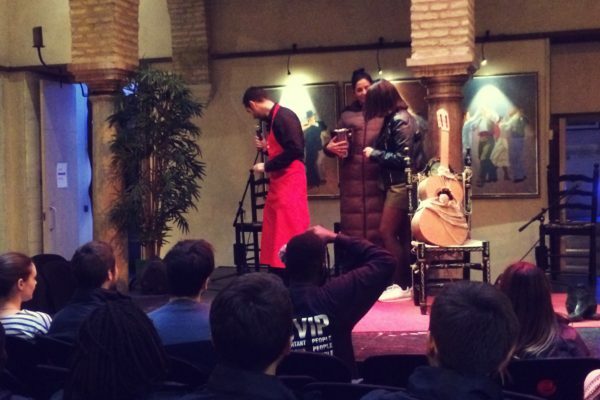 To achieve this, we designed a group activity in the historical and central Museo del Flamenco (Flamenco Museum) where the team could experience three Sevillan traditions: percussion, local gastronomy and flamenco, of course! 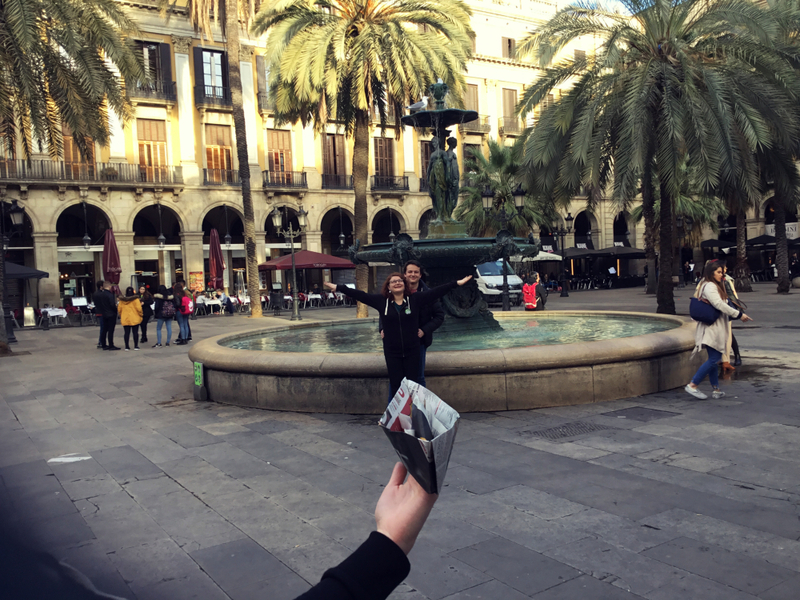 We cut the day with a tapas lunch in a popular and traditional restaurant of Sevilla’s city center, where the team could enjoy real bites of the rich local gastronomy. 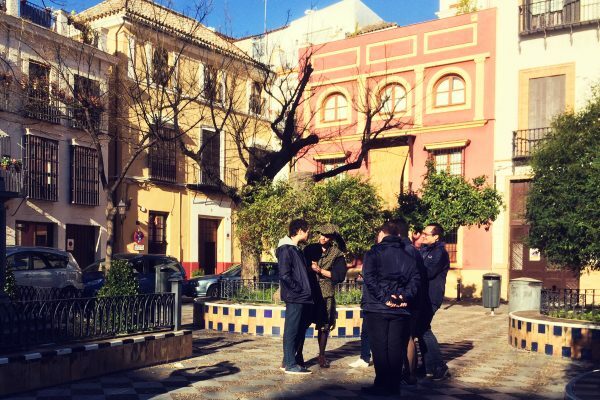 After lunch, and skipping the popular siesta, it was time for action with Tech Hunters by Amfivia, our App for urban rallies, adapted for Seville with its better kept secrets. 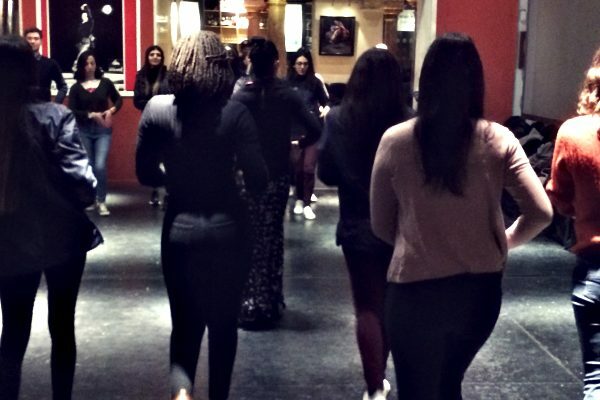 The group had to overcome challenges and walk the city centre to discover our actors, characterized as popular artists and historical painters and writers, with our iPads and support of our Big Brother, always online o help and dynamize the game when needed. 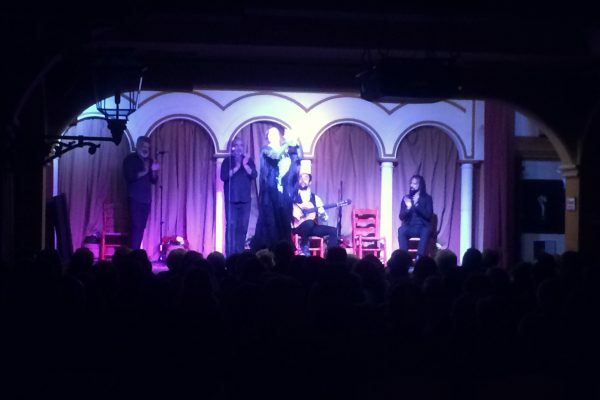 The day ended with a traditional meal at Patio Andaluz with a stage full of flamenco dancers and the magical, electric energy they always bring. Sunday was more of a relaxing day after an intense and colourful Saturday. After our client’s request, we visited a tauromachy farm, where an expert explained the secrets of this historical tradition of the South of Spain. After a fantastic, fresh-made Andalusian lunch in a patio with views to Seville, we gave the team the necessary time and space to enjoy the moment and reflect on the learnings and shared experiences of the weekend, with a glass of strong red wine on the hand and the views of the fascinating city of Seville at their feet.